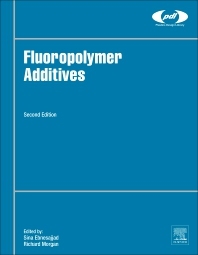 Fluoropolymer Additives, Second Edition provides practical information on this group of additives, along with their applications and proper and safe handling. Chapters cover how commercial additives have been updated, providing a starting point where readers can begin the process of selection of additives for their own applications. Fully updated sections on applications provide the readers with a step-by-step description of the techniques necessary to select and incorporate these additives in various products. 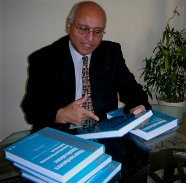 This book is the only practical guide available on the selection and use of fluoropolymer additives. It will help readers optimize existing fluoropolymer applications and implement new initiatives. In recent years, the application of fluoropolymer additives has expanded significantly, with even the meaning of ‘fluoropolymer additives’ expanding from the relatively narrow definition of PTFE powder fillers to a wide variety of fluoropolymer elastomers used as processing aids for plastics processing techniques in extrusion, injection molding, and film blowing. In addition, fluropolymer additives are being increasingly used in inks, lubricants, and coatings.